We are pleased to announce that our Indigogo campaign for Staying In Boston season 2 has officially launched! We need your support to help us meet our production costs! Please take a moment to check out our campaign. If everyone on our social media pages made a $15 contribution, we'd meet our goal in two days! WHAT IS STAYING IN BOSTON ALL ABOUT? Staying in Boston is the story of a group of friends in their 30's navigating life and love in the city of Boston. The first season of our award winning series introduced CC, a young woman about to turn 30, who quits her stable job to pursue her dream of acting. Our second season continues CC's story as she deals with the fallout from that decision. Her story takes us into the world of Boston's fringe theatre scene where she meets one of of the city's legendary theatre reviewers, whose infectious love for theatre guides CC in a new direction. Arts in the City Welcomes Bailey Libby to the Cast! We're very excited to announce that the wonderful Bailey Libby will be joining ARTS IN THE CITY! Bailey is a Boston-area actor who holds a BFA in Theatre Arts from Hofstra University. She is an artistic associate with Boston Actors Theater and regularly performs murder mystery dinner theater with Mystery Cafe. Other companies she has worked with include Wax Wings Productions, Improv Boston, and Artists Theater of Boston, and she will be making her premire with Fort Point Theatre Channel in June 2016. 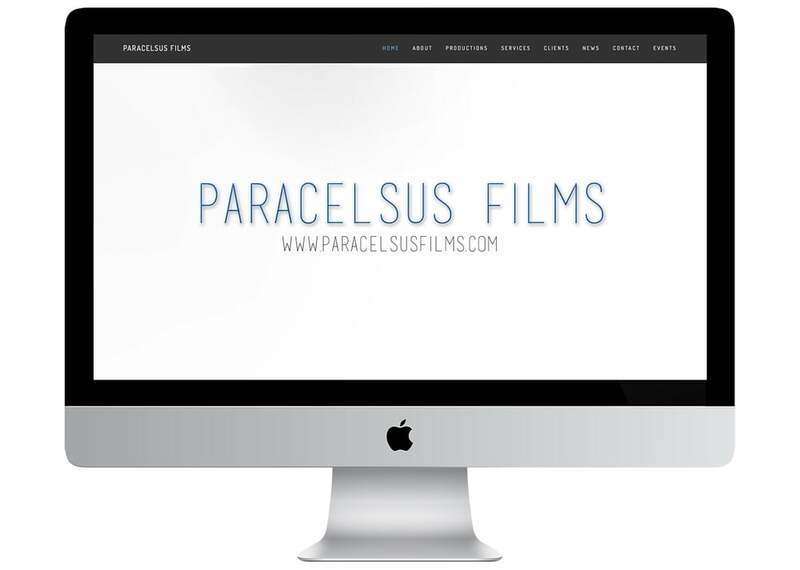 This is Bailey's first project with Paracelsus Films, so please welcome her to the family! Bailey and Nicole will be conducting interviews with artists in and around Boston this spring, so if you see them, say hello! Arts in the City Welcomes Nicole Howard! We are very excited to announce that Nicole Howard has joined ARTS IN THE CITY! Our fans may will probably recognize Nicole from her roles in the multiple award winning series, Staying In Boston, and our other award winning supernatural short film From the Beginning. Happy Holidays from Paracelsus Films! From all of us at Paracelsus Films, Merry Christmas, Happy Hanukkah, and all around Happy Holidays!